The Westfjords are very mountainous, with dozens of fjords surrounded by steep hills. This makes communication by land difficult, also because many roads are closed because of ice and snow for several months of the year. One of the most popular attractions in the Westfjords are Latrabjarg cliffs, which are the longest bird cliffs in the northern Atlantic Ocean and are at the westernmost point in Iceland. The only glacier in the region is Drangajokull glacier, the fifth largest glacier in Iceland. 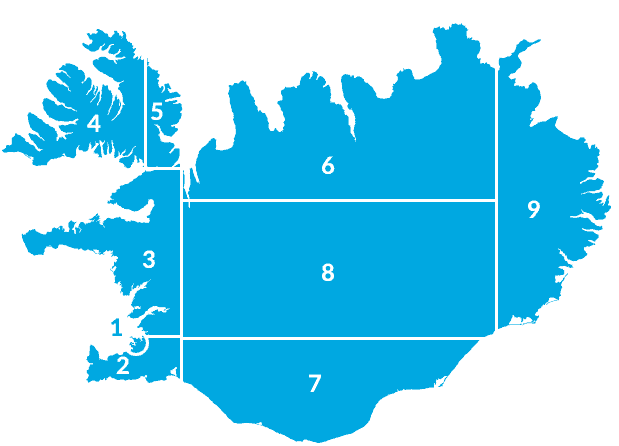 The main settlements in the Westfjords are Reykholar, Bolungarvik, Brjanslaekur, Isafjordur, Talknafjordur, Flateyri, Sudureyri, Sudavik, Bildudalur, Thingeyri, Patreksfjordur, Skalanes, Reykjanes, Holmavik and Drangsnes. The two last ones are the most heavily populated areas in the region of Strandir. 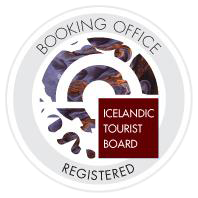 That region was for centuries very remote in Iceland, known for witchcraft and as a refuge for criminals.